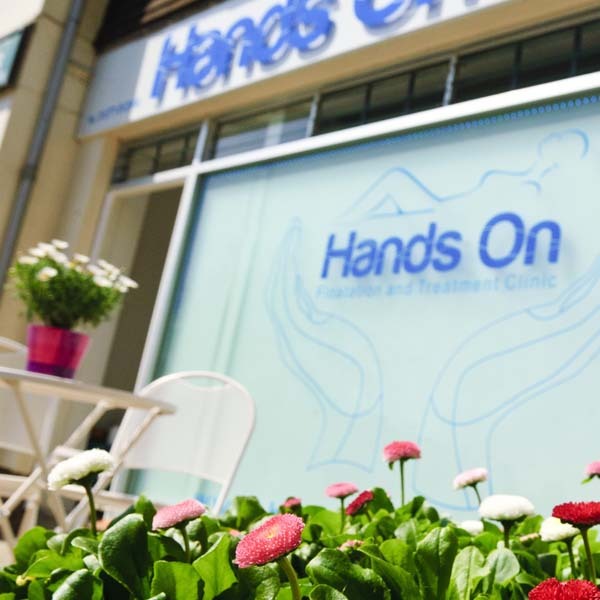 Welcome to Hands On Clinic, Braunton, North Devon! 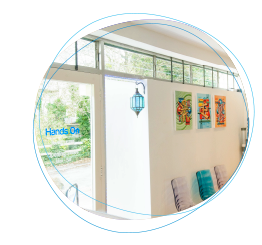 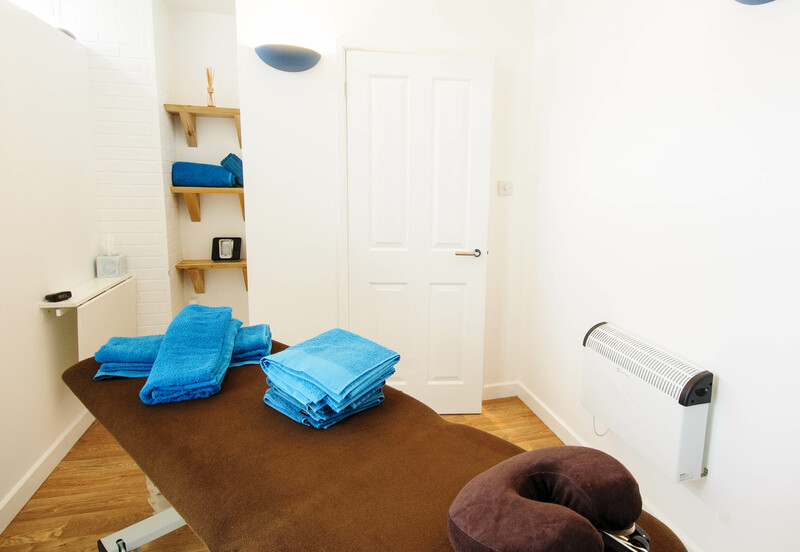 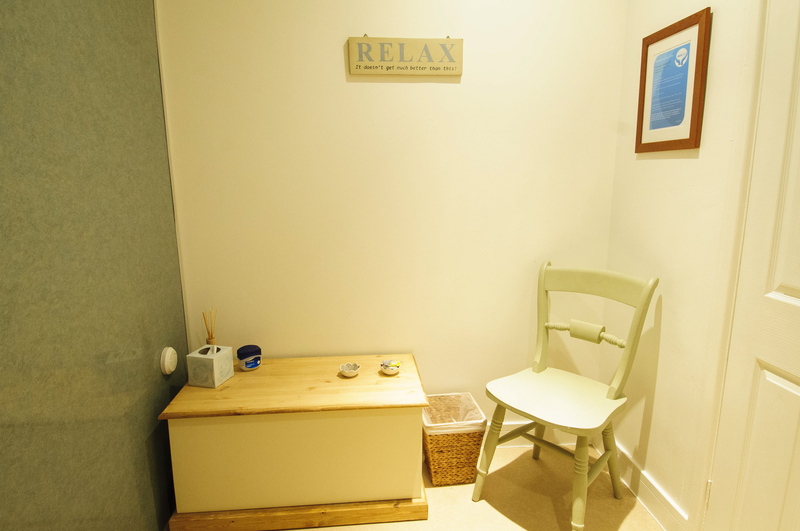 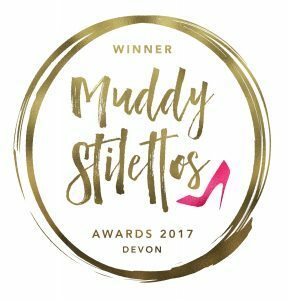 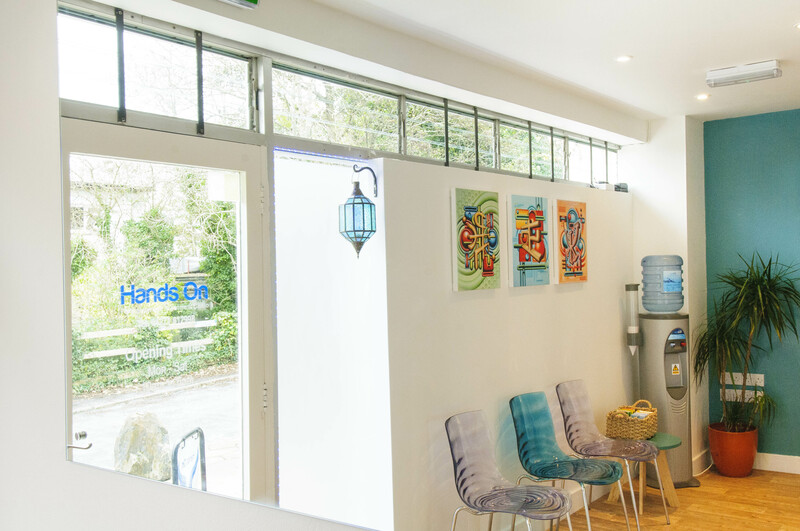 Hands On Clinic in the heart of Braunton, North Devon, is proud to offer the services of some of the finest therapists working in the region, and, we believe, in the country, to provide treatments to suit every need. 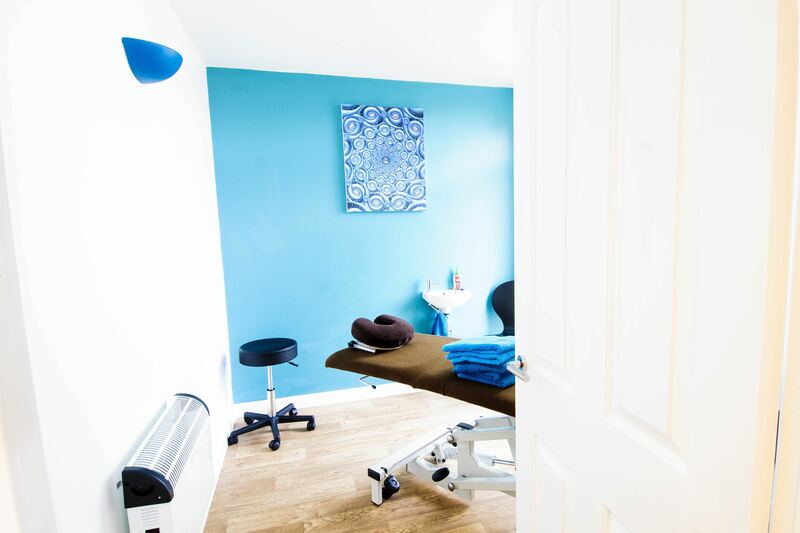 is proud to offer the services of some of the finest therapists working in the region, and, we believe, in the country, to provide treatments to suit every need. 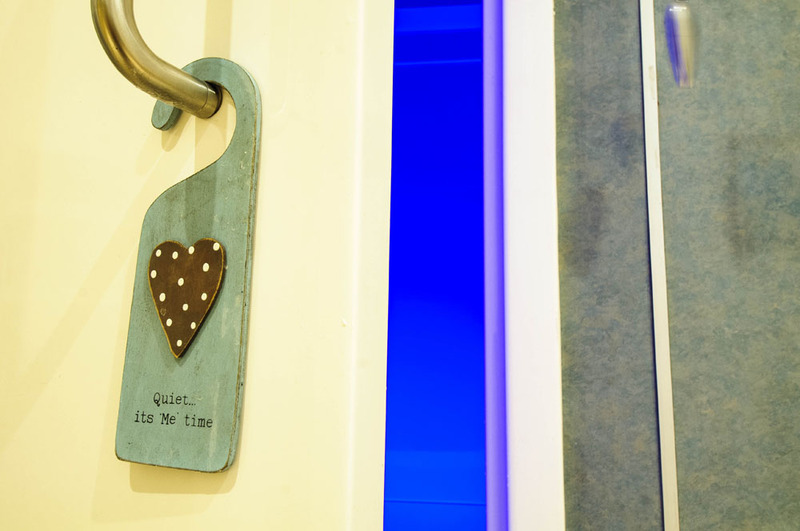 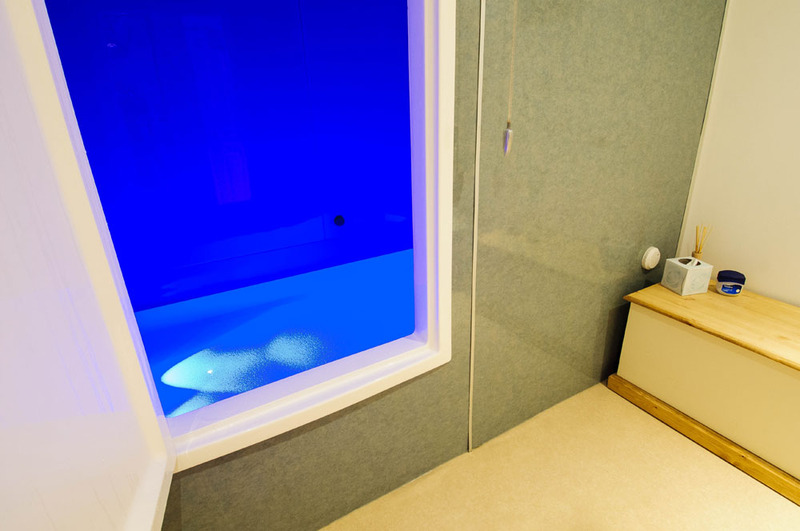 It is also home to North Devon’s premier and original floatation centre. 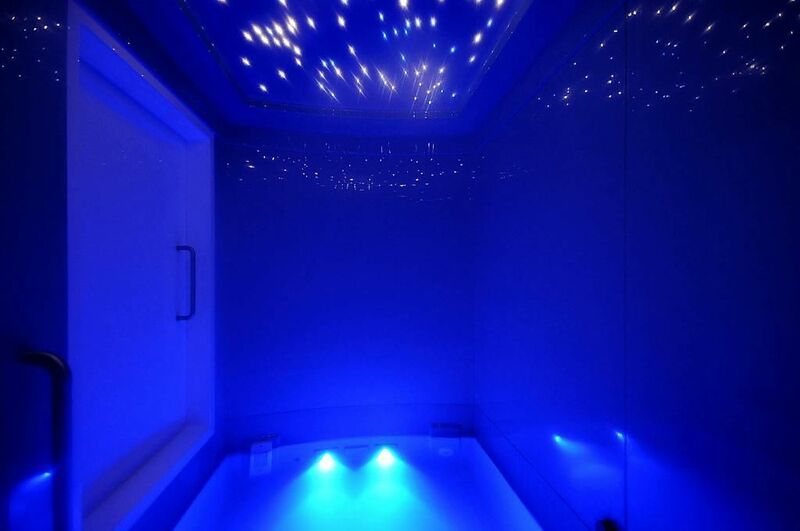 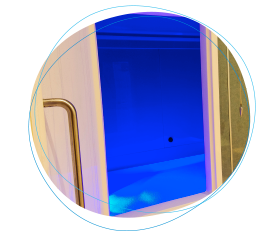 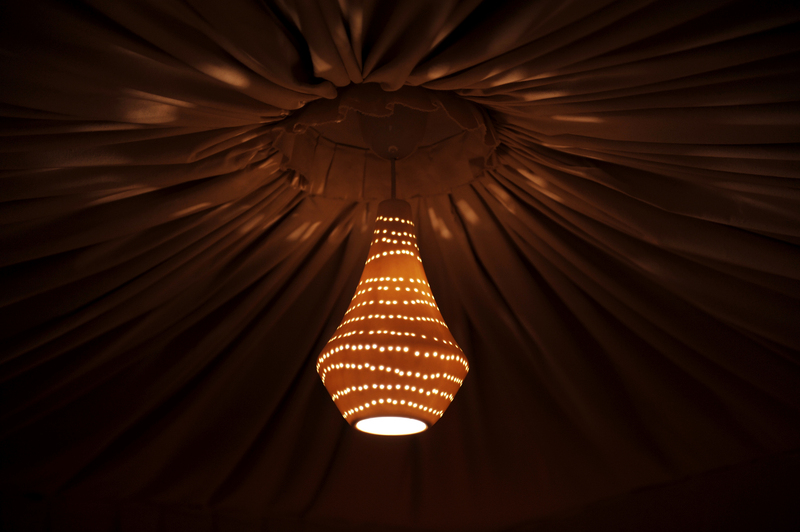 Complete with the amazing star light ceiling, our float room allows you to come and float away your aches, pains, stresses and strains. 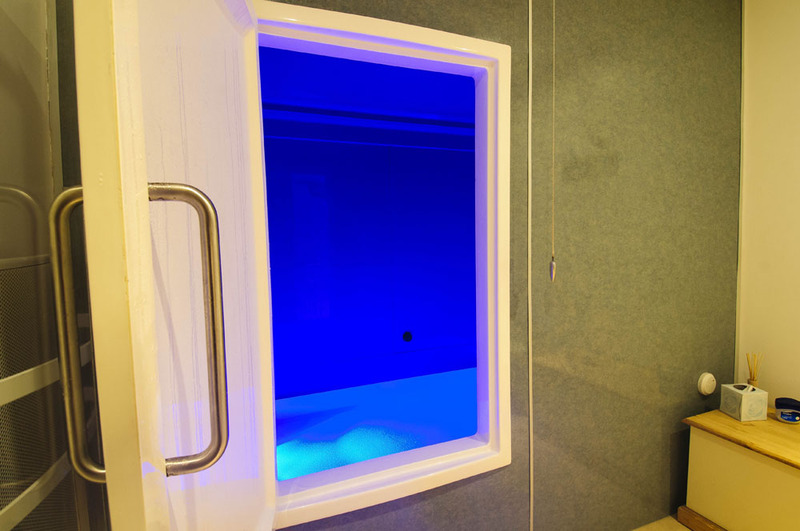 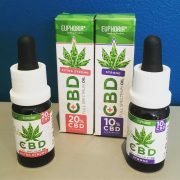 This really is an all-encompassing treatment for mind, body and soul. 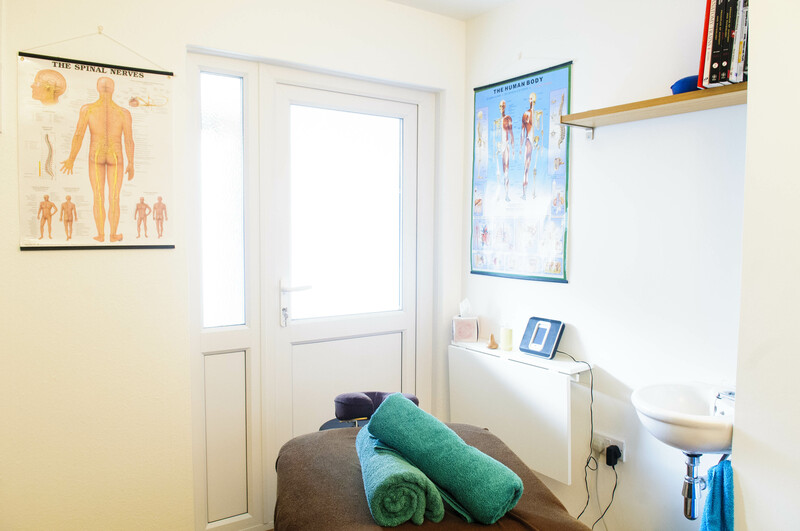 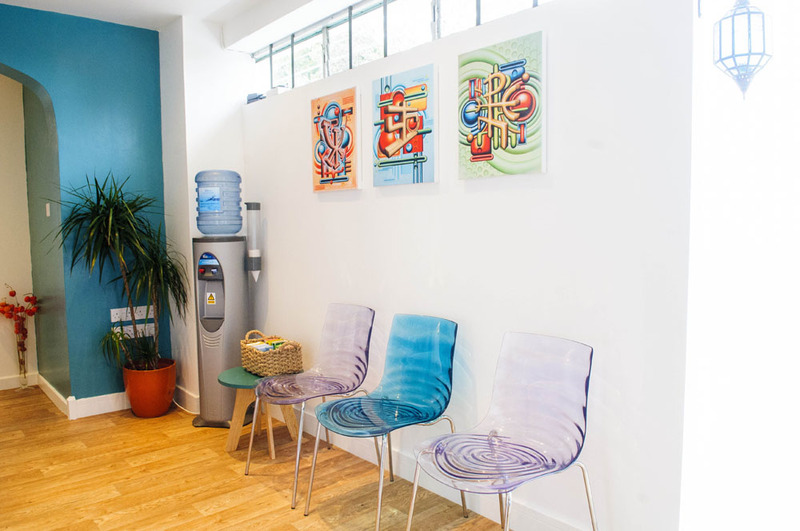 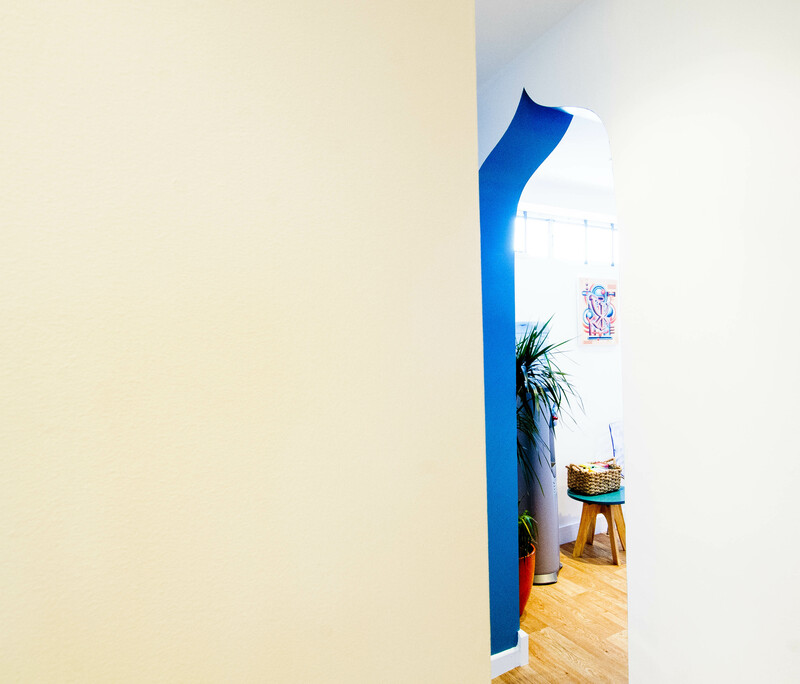 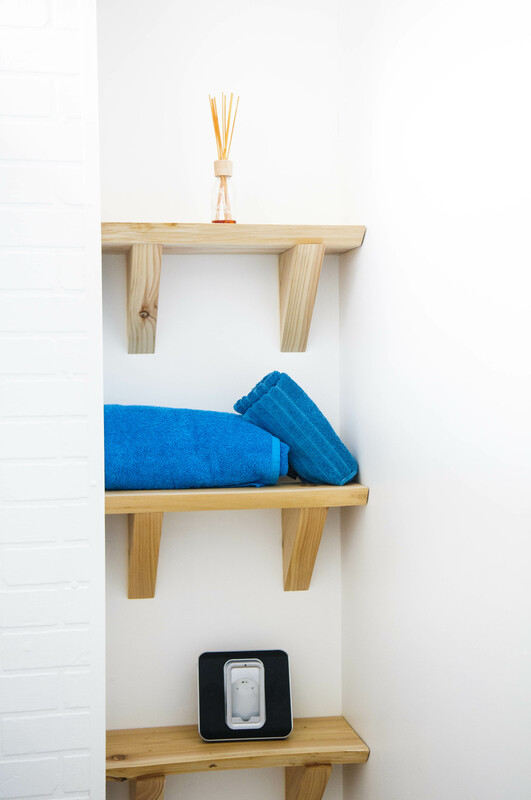 We can offer you a full range of therapies, including: Bowen Technique, osteopathy, physiotherapy, advanced manipulative therapy, sports injury treatments, and hypnotherapy. 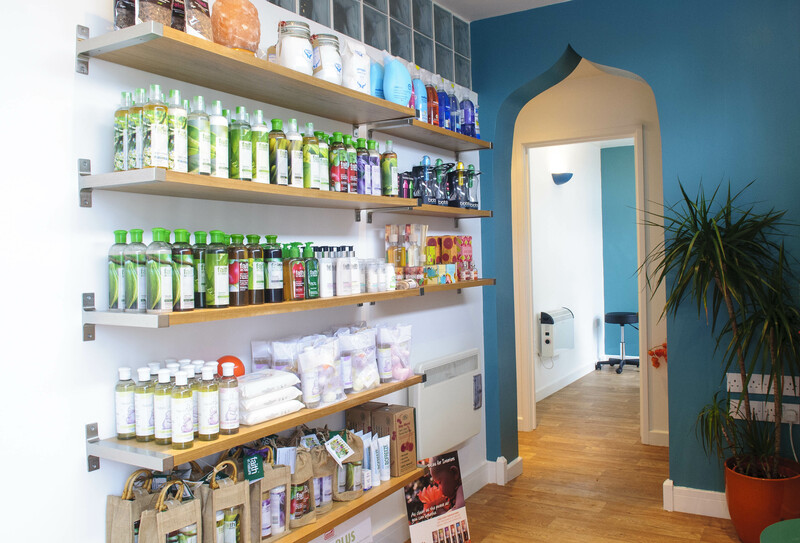 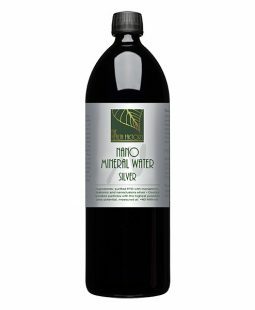 We also offer a complete range of massages including, our renowned healing massage, deep tissue, chavutti, aromatherapy, hot stones & much more. 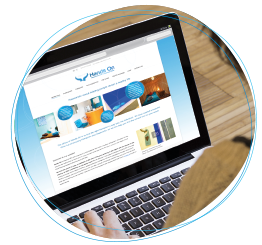 So whatever you are looking for, we can help. 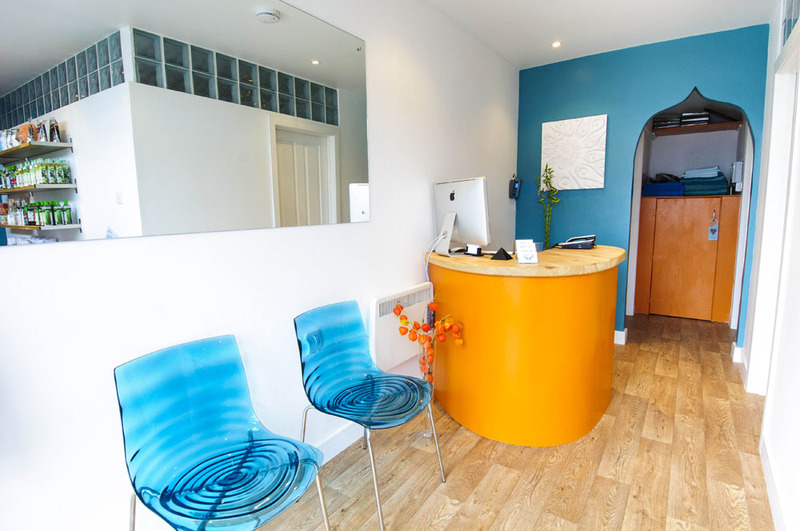 If you are unsure which treatment would be best suited to your needs, please do contact us for our expert advice. 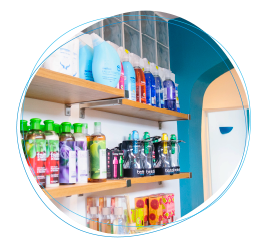 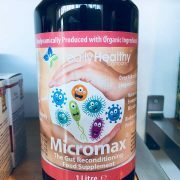 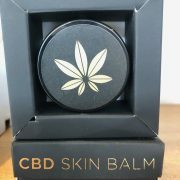 We’ve added an online shop to our website so you can buy our wonderful products from the comfort of your own home. 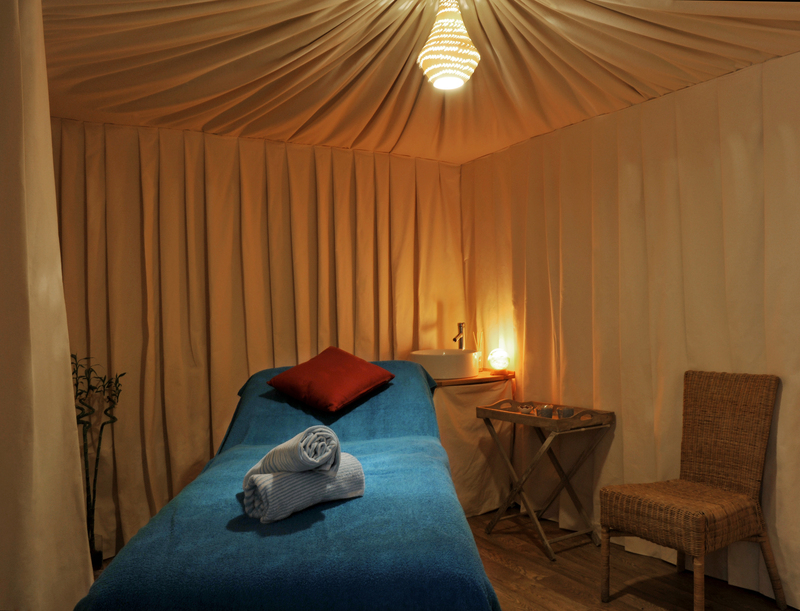 Remember, we also sell Gift Vouchers – an ideal present for a loved one, family member or for a great friend.